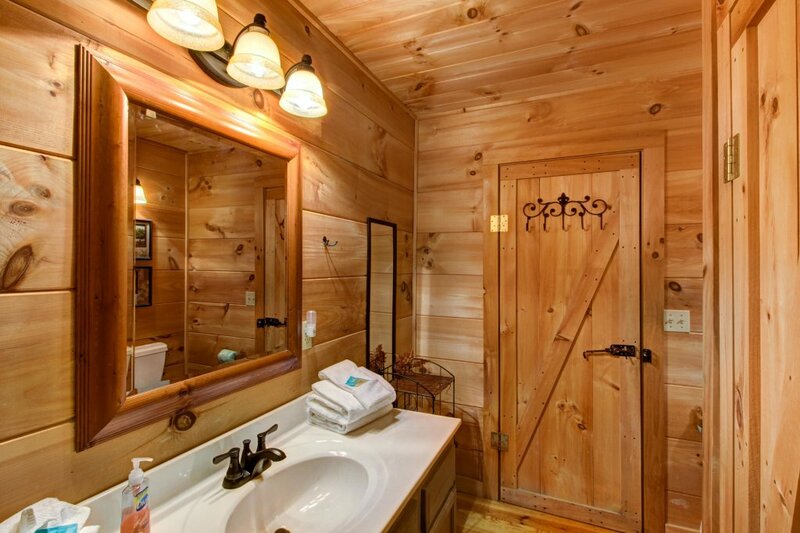 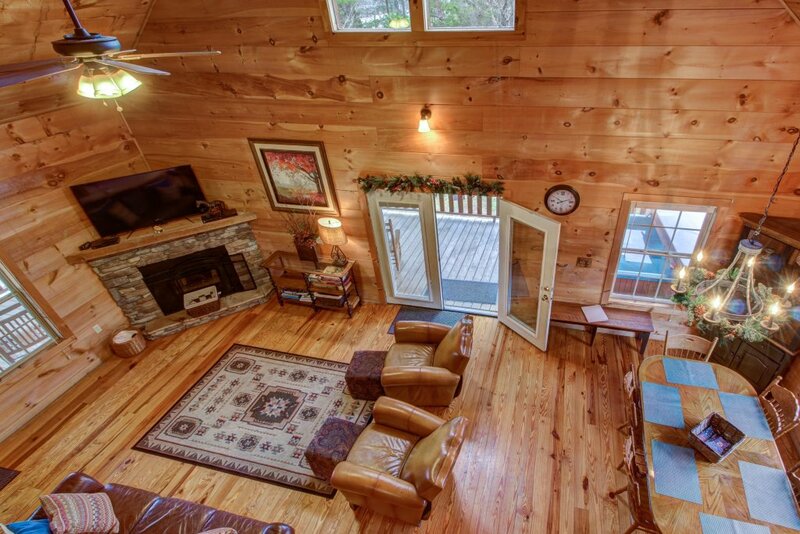 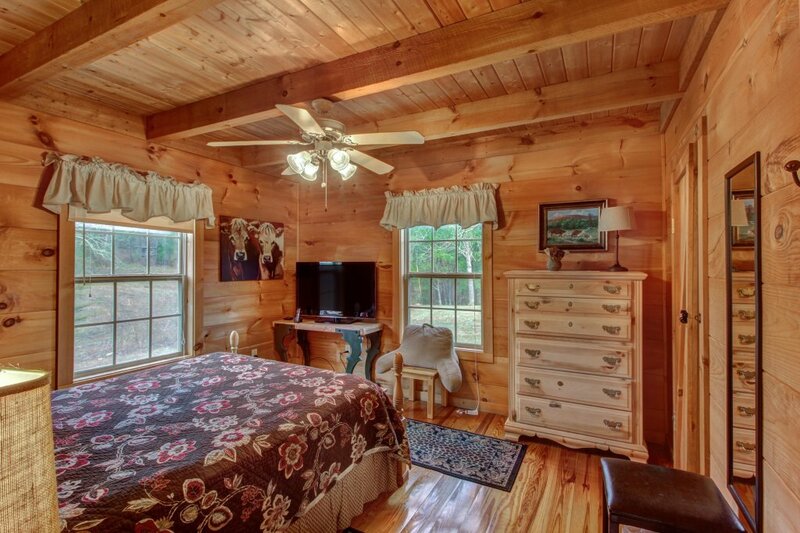 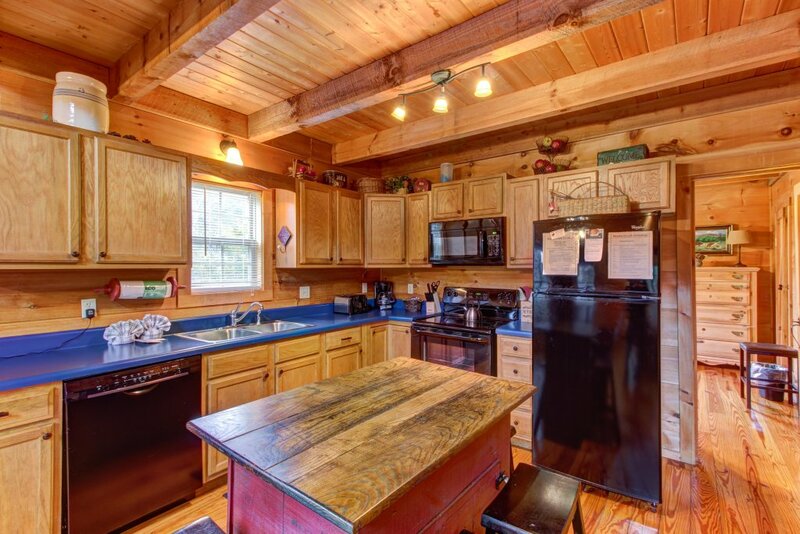 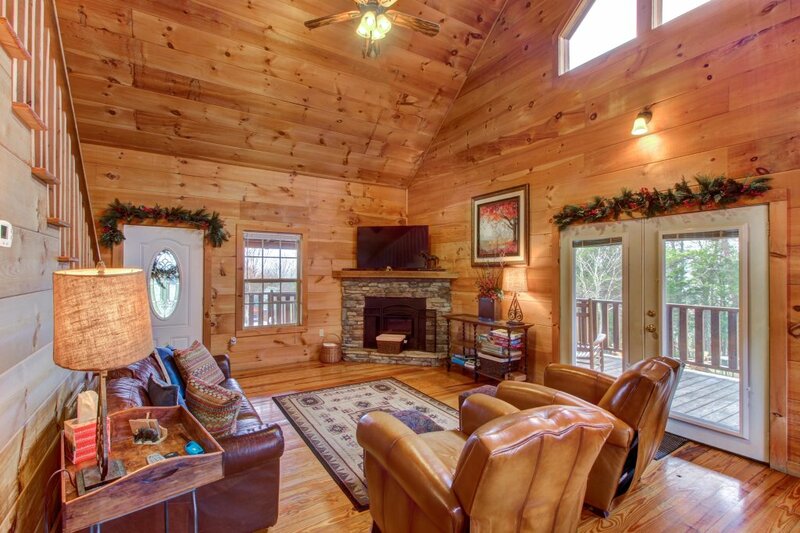 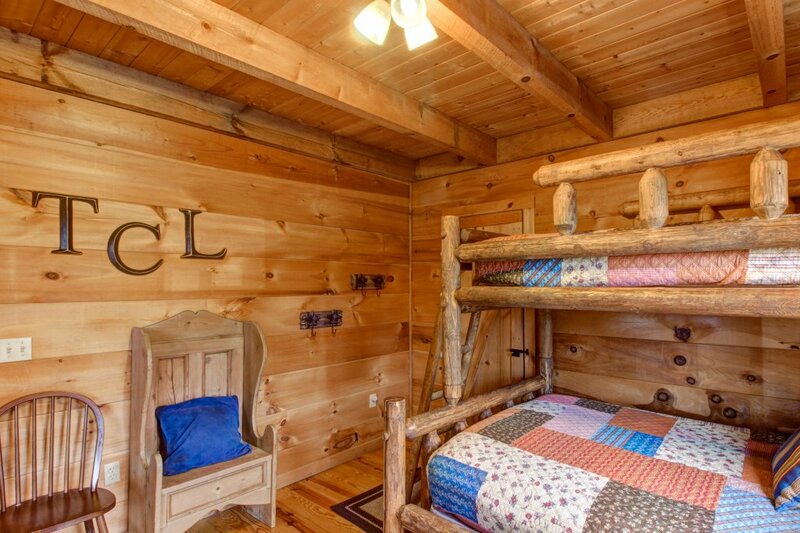 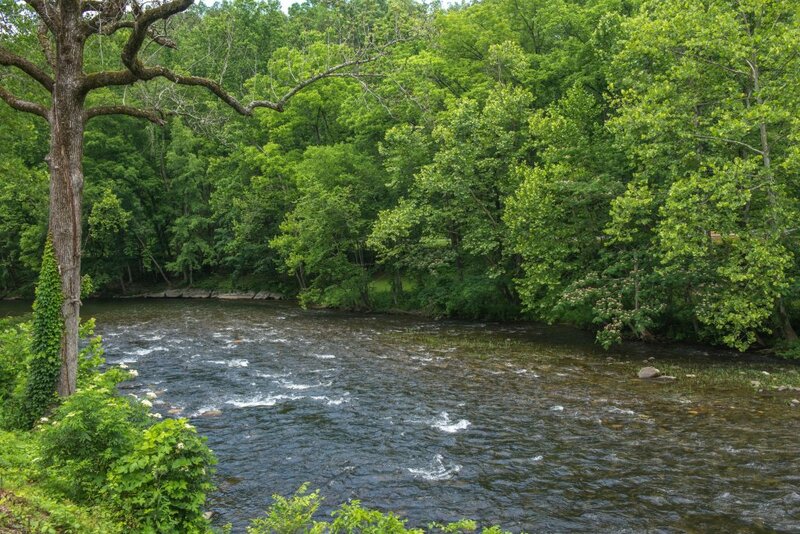 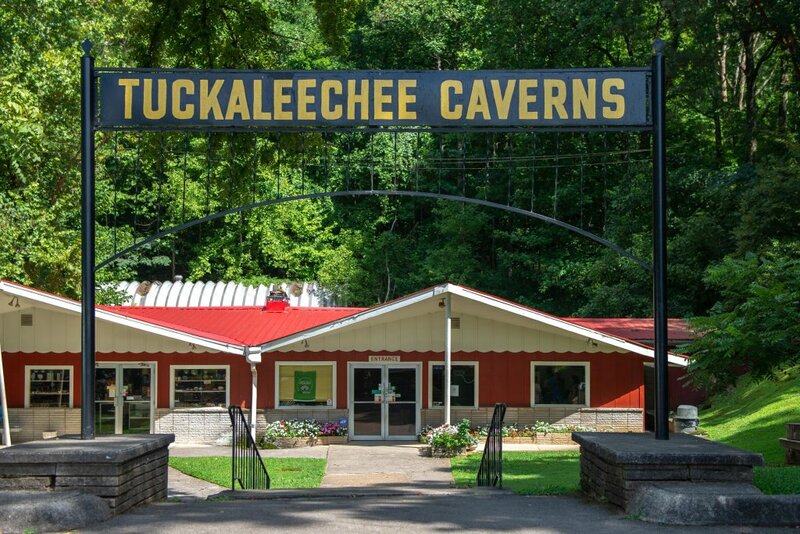 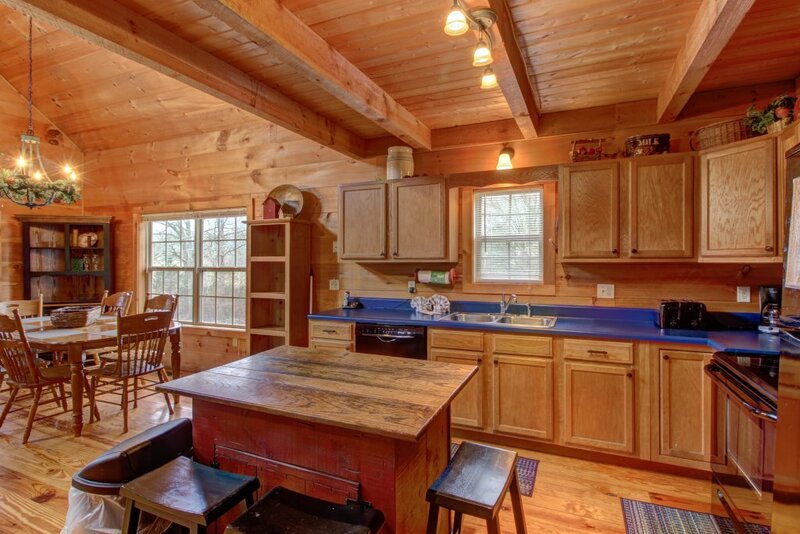 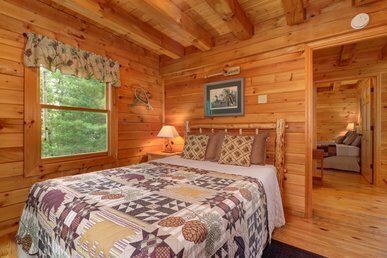 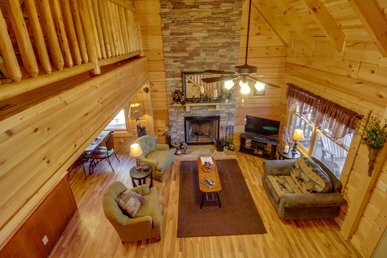 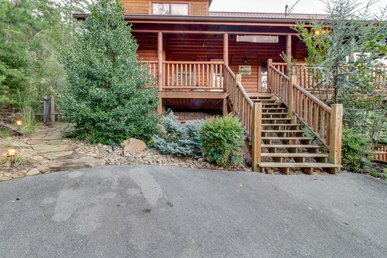 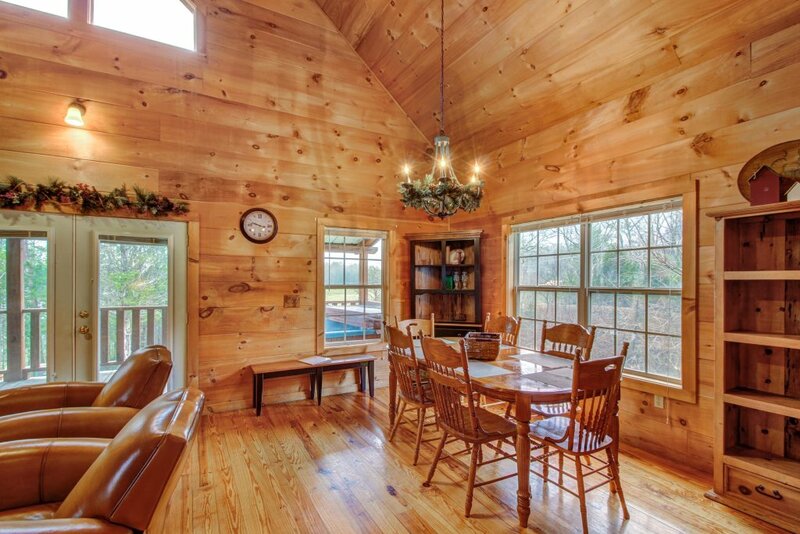 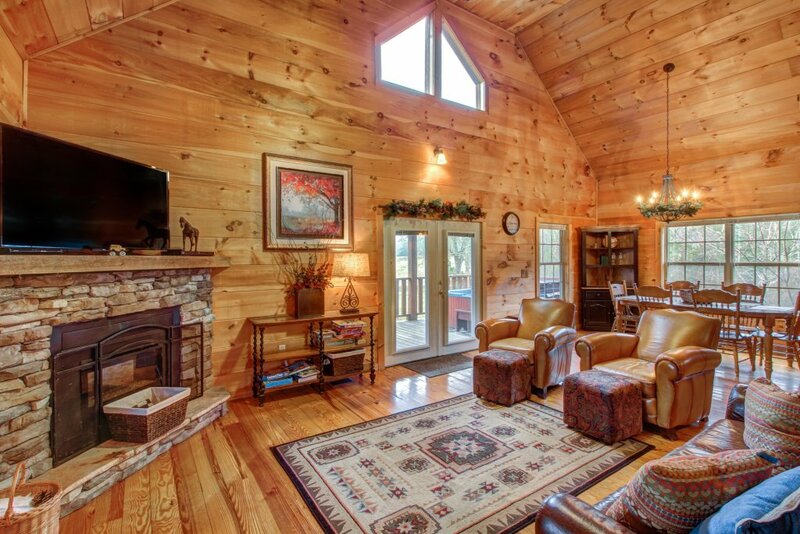 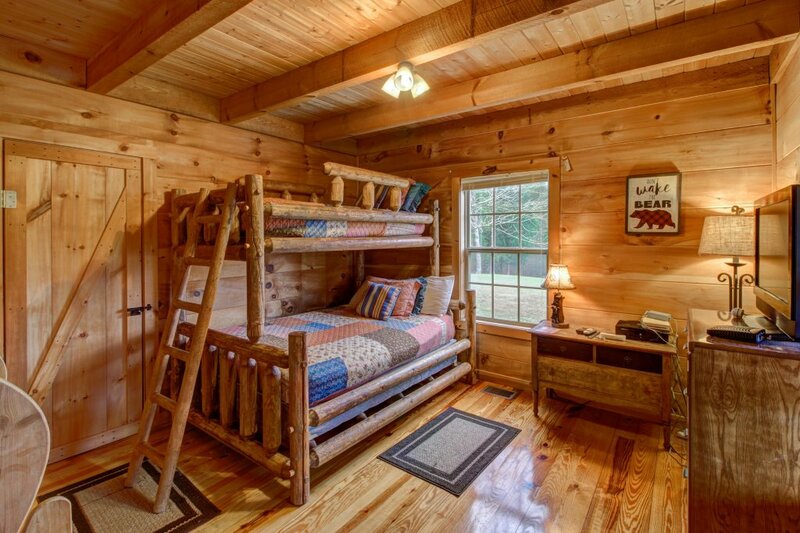 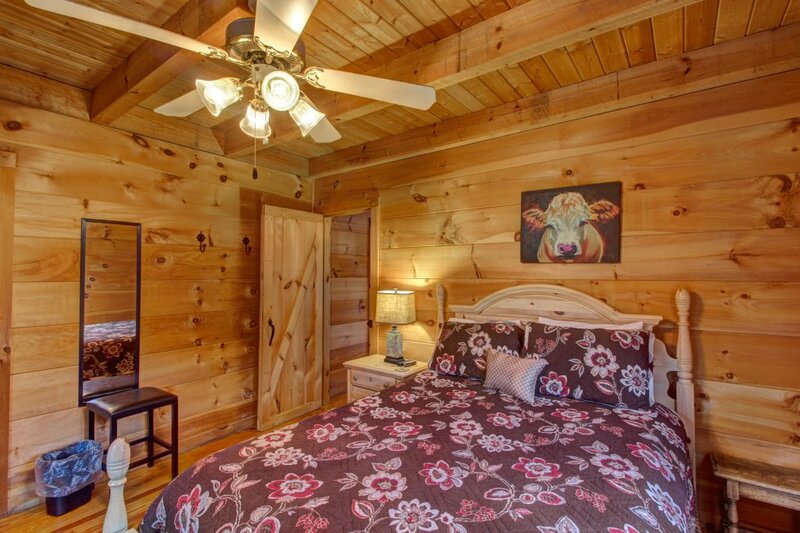 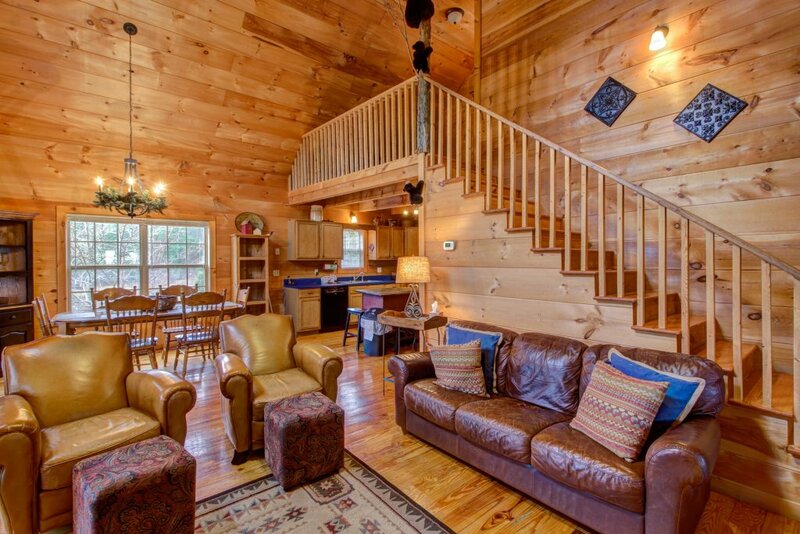 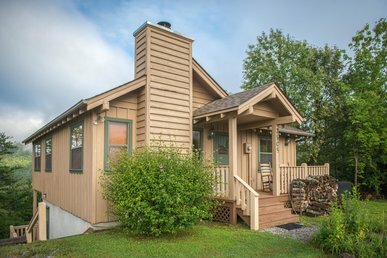 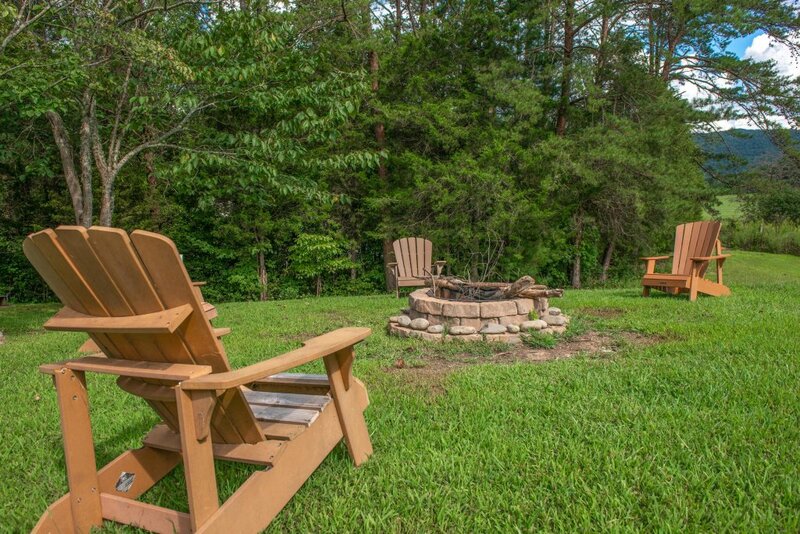 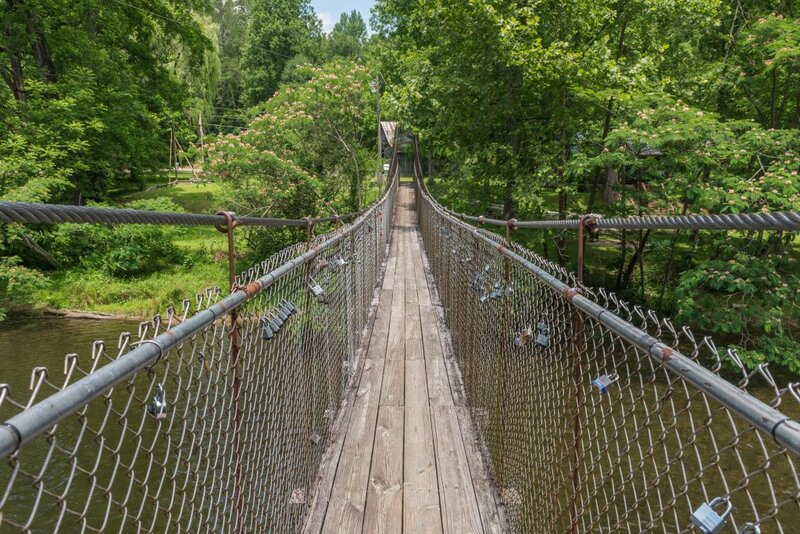 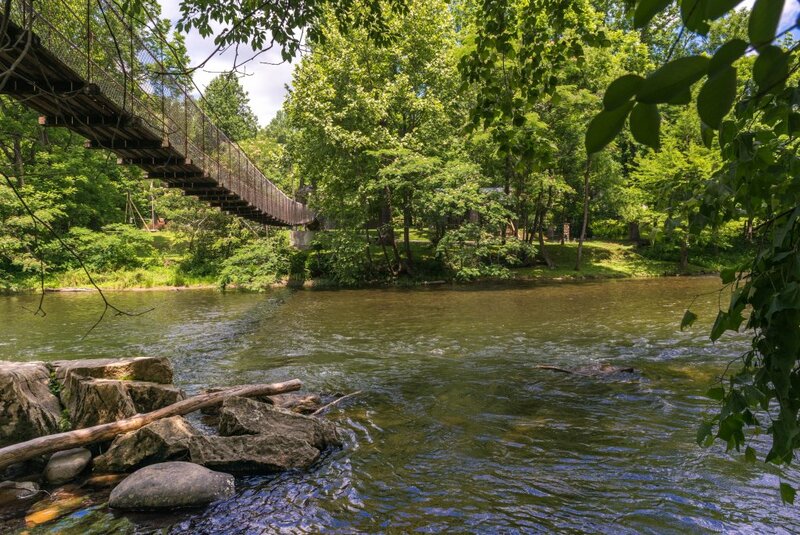 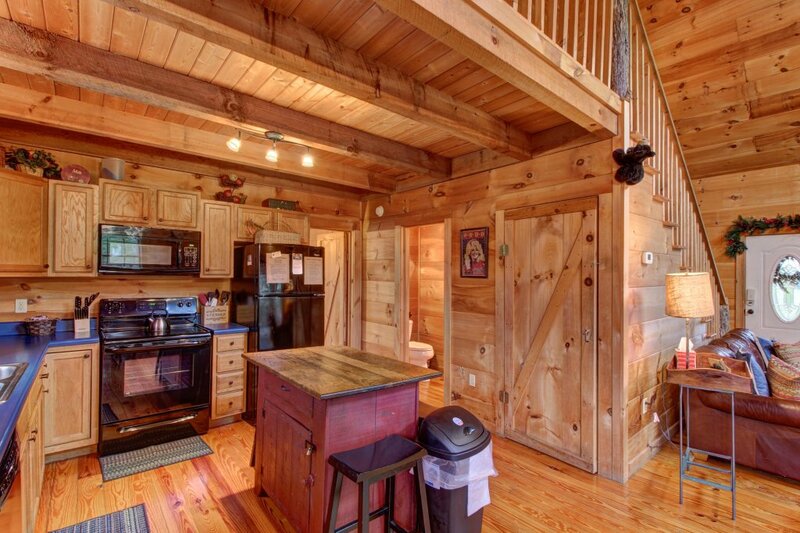 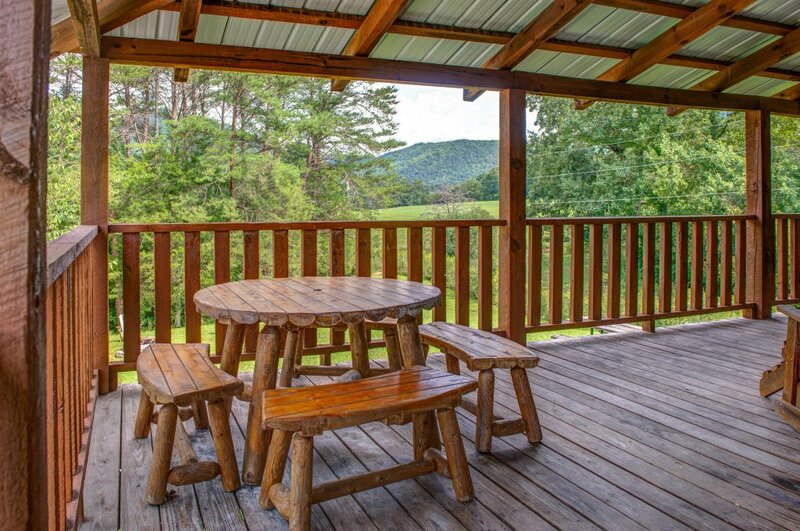 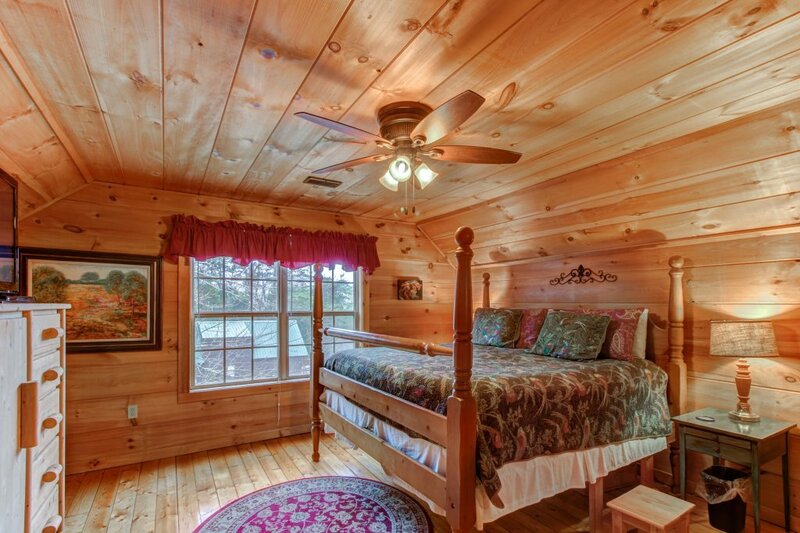 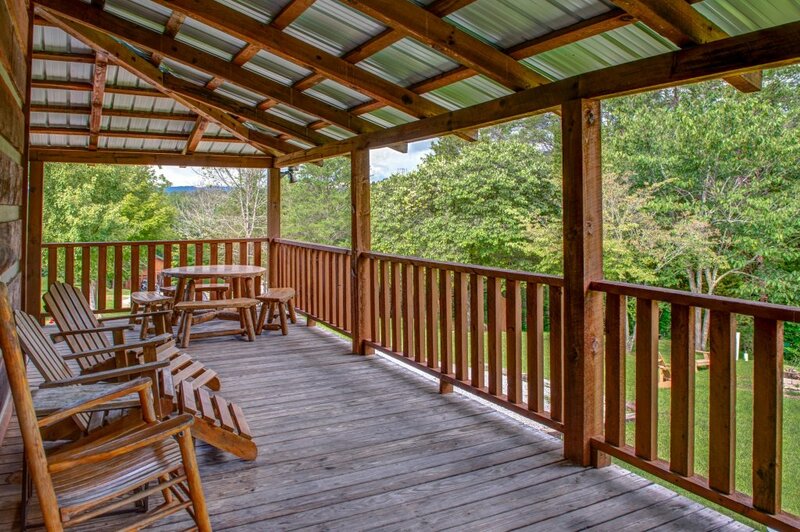 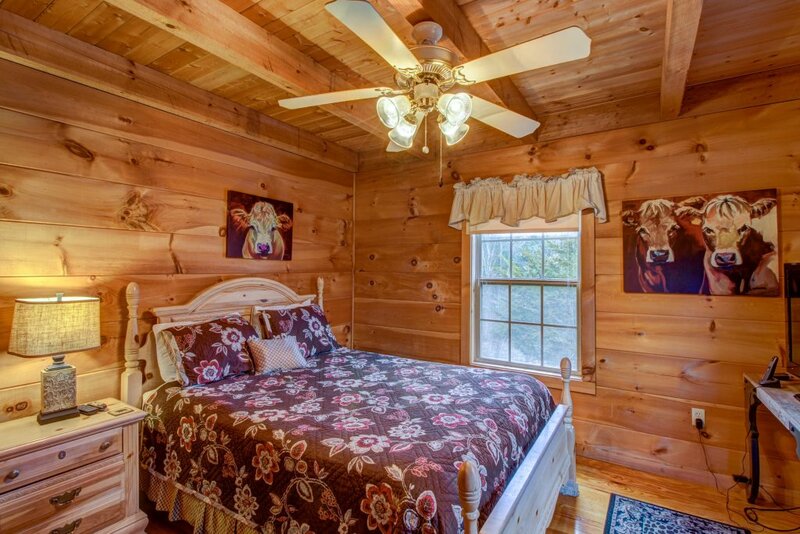 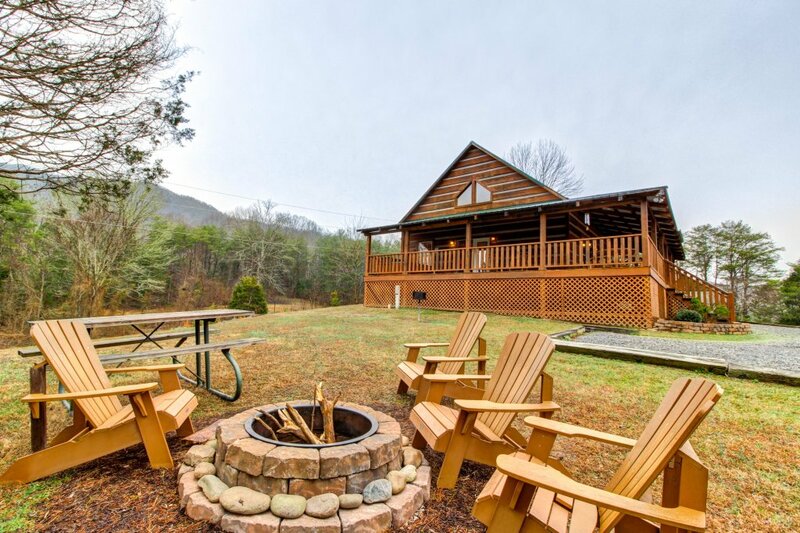 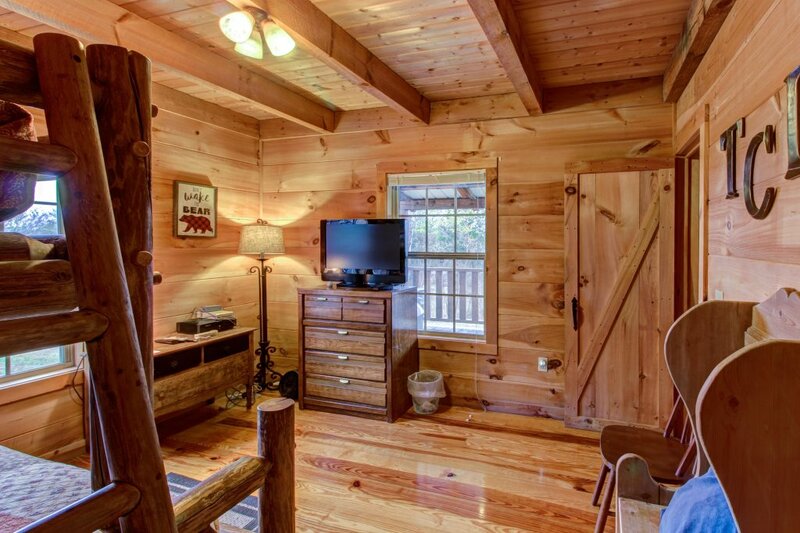 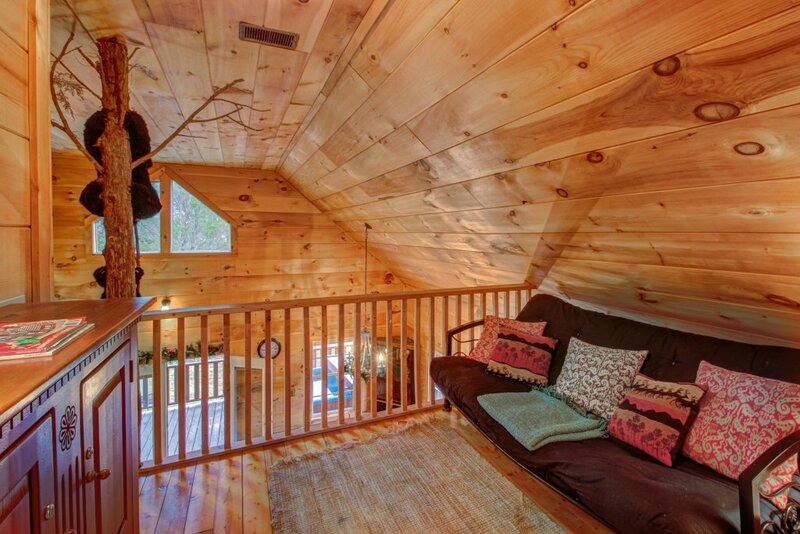 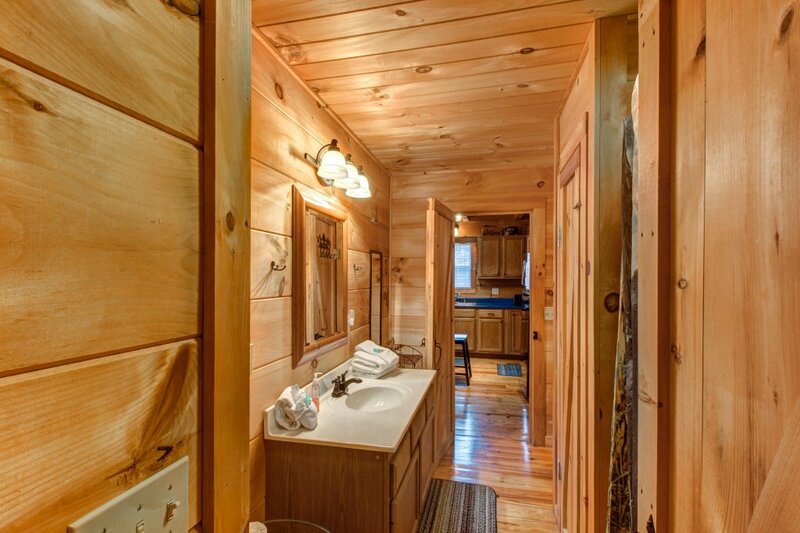 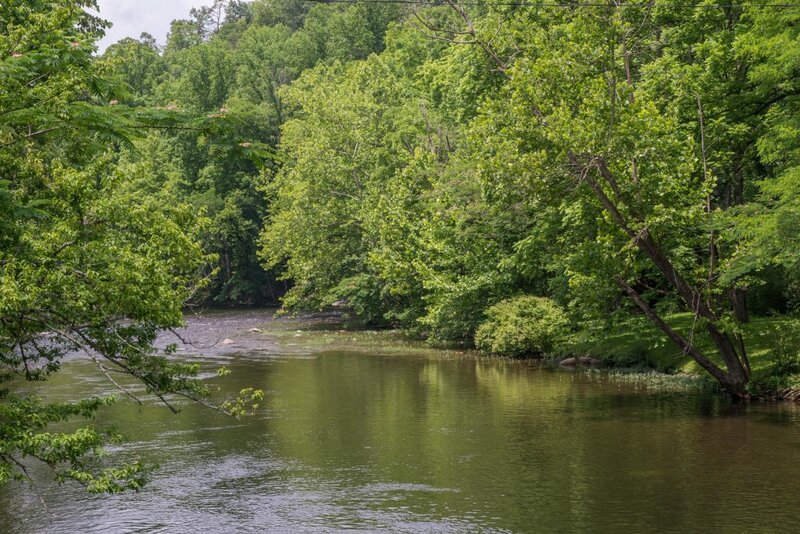 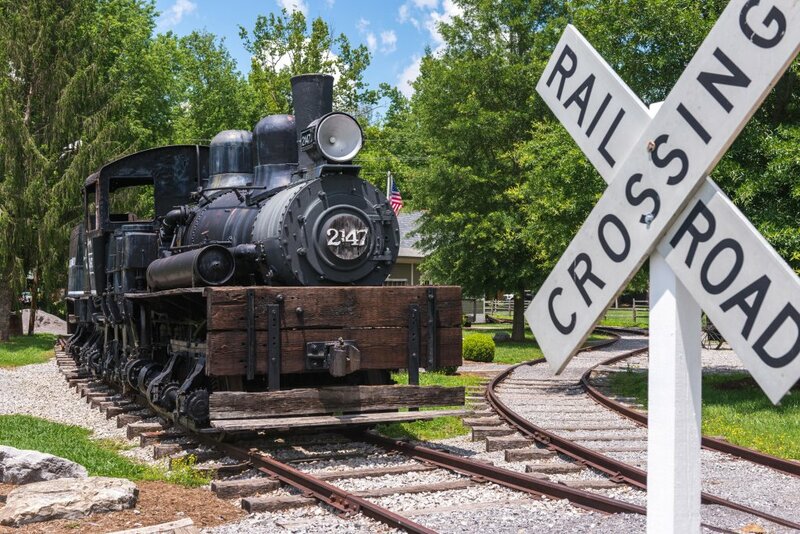 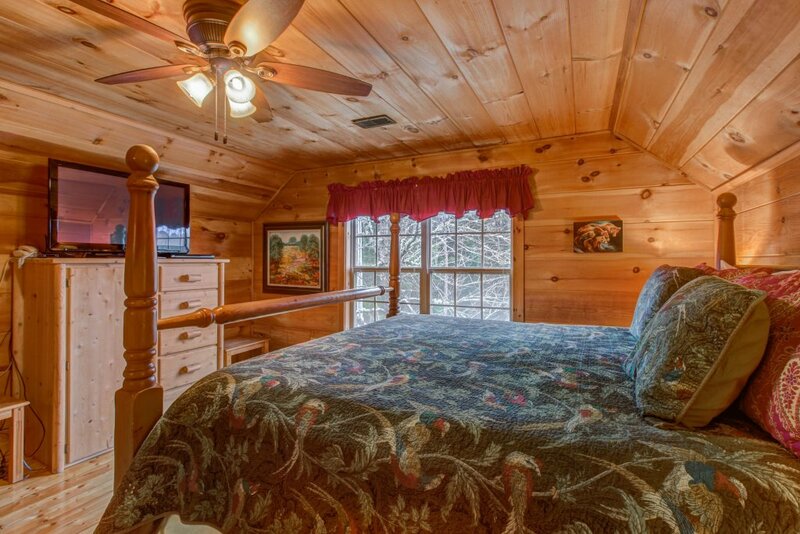 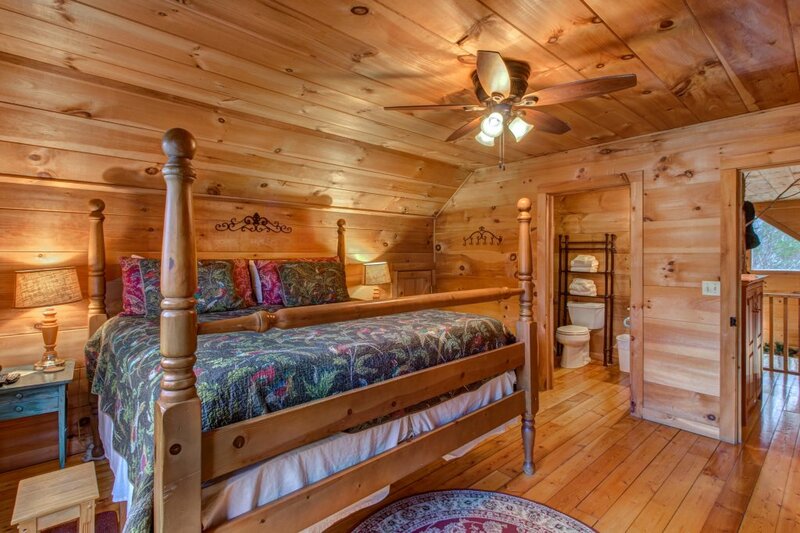 Bring your friends and family along on a relaxing getaway in Tennessee's Smoky Mountains! 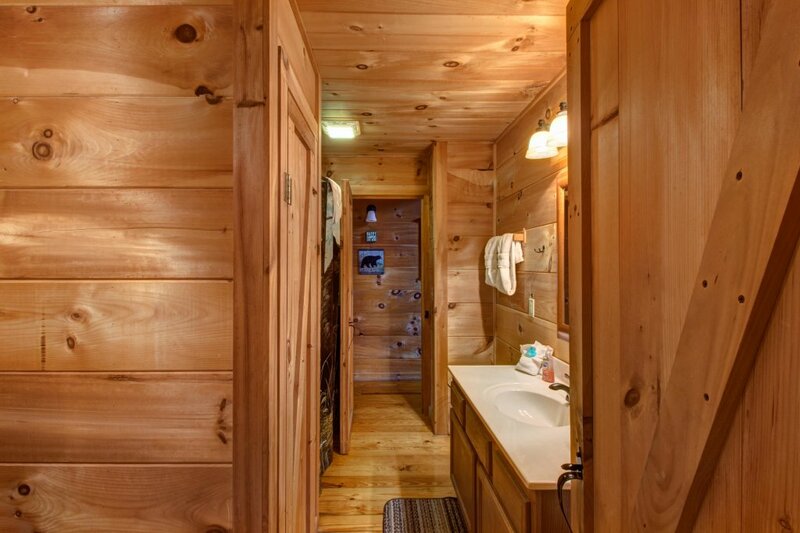 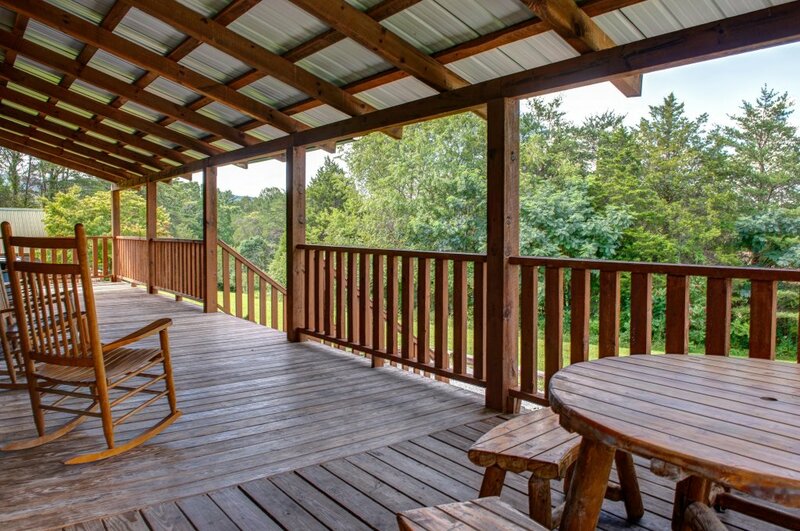 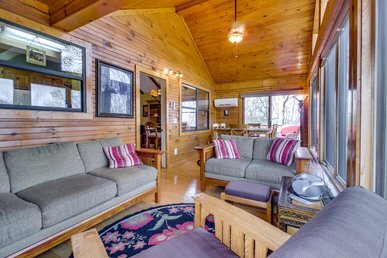 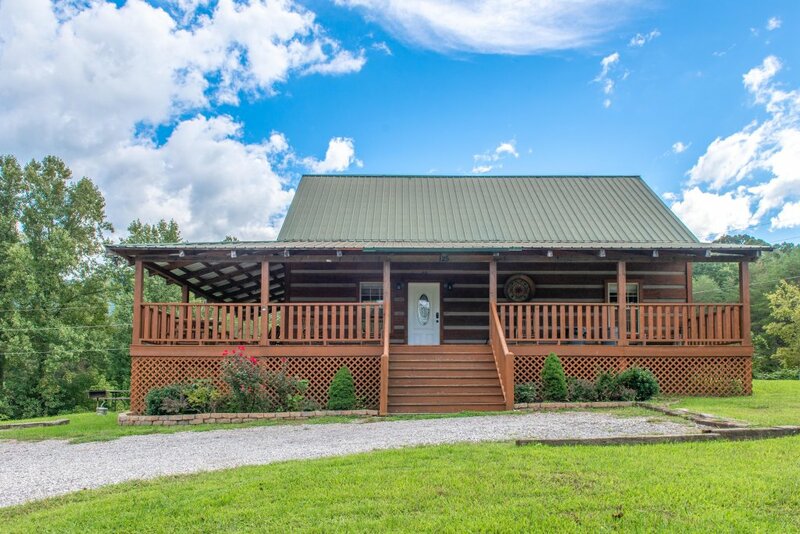 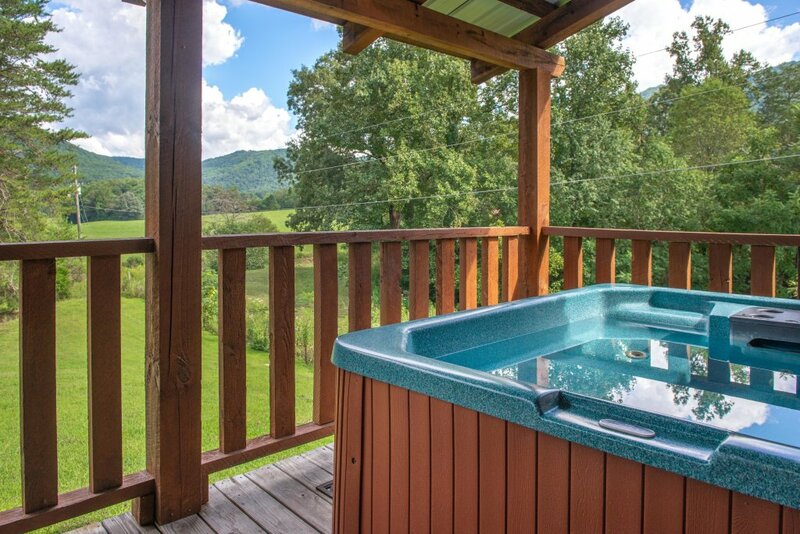 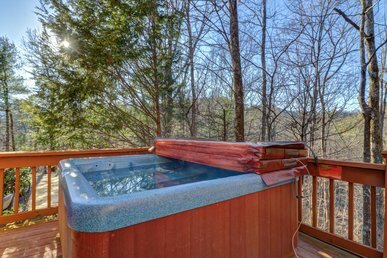 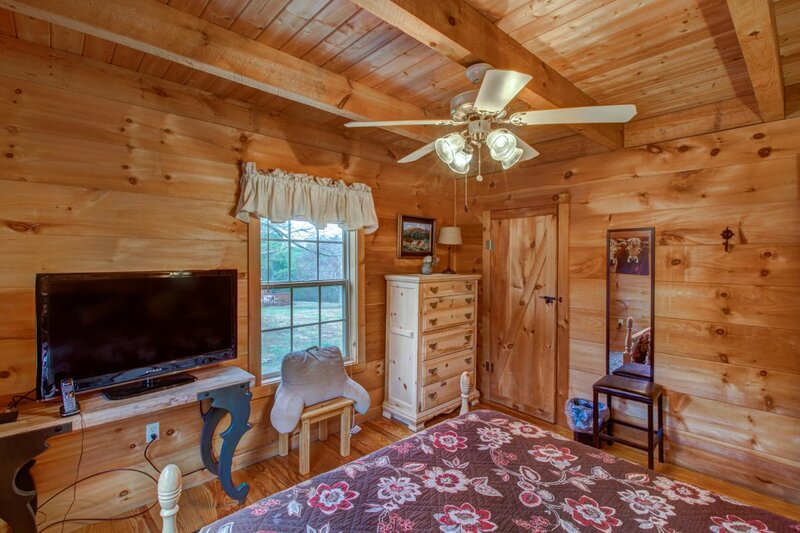 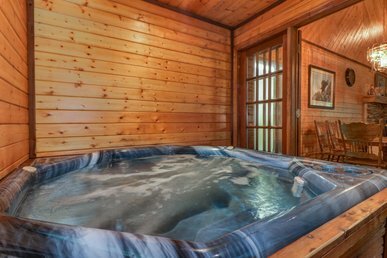 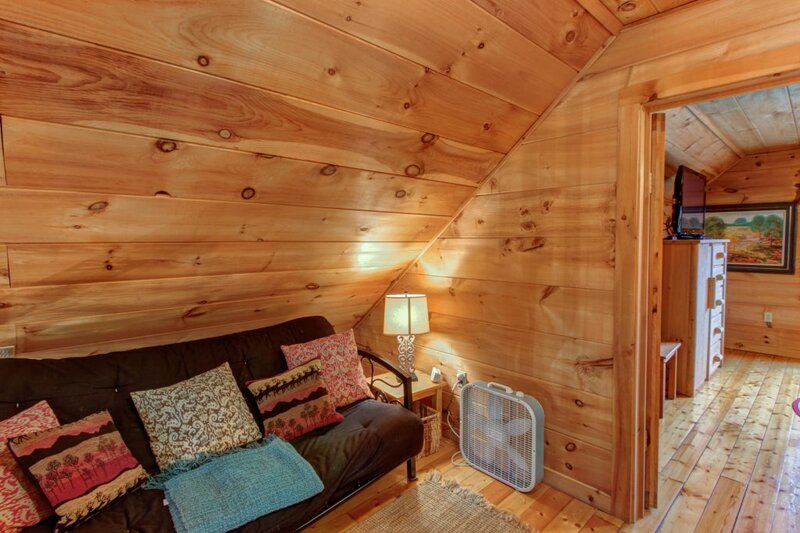 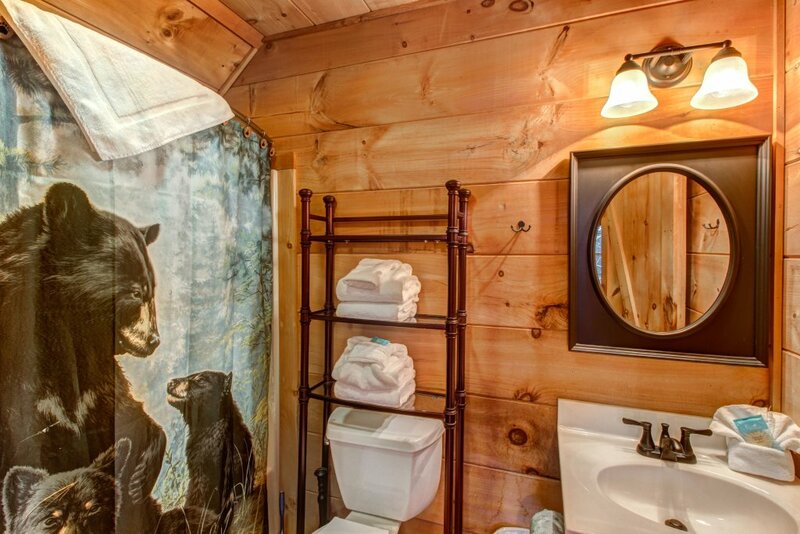 With a lovely home, private hot tub, and amenities at a nearby country club awaiting them in this beautiful property, they'll love every minute of your next vacation. 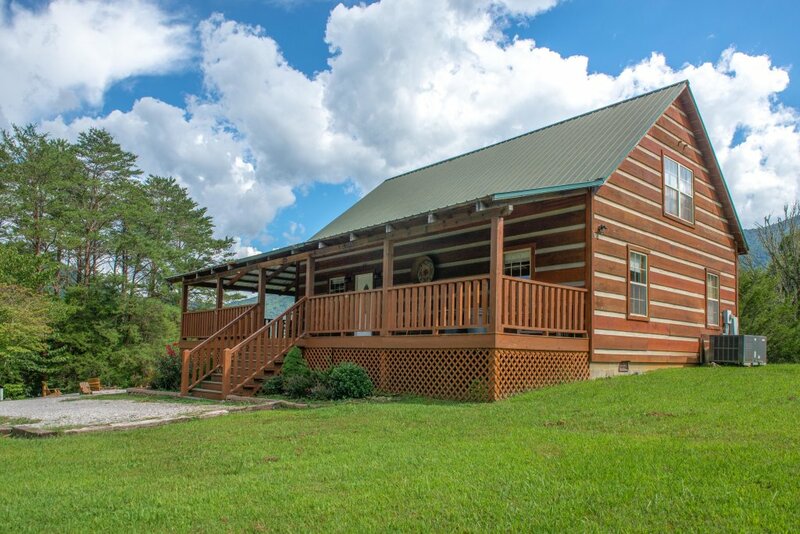 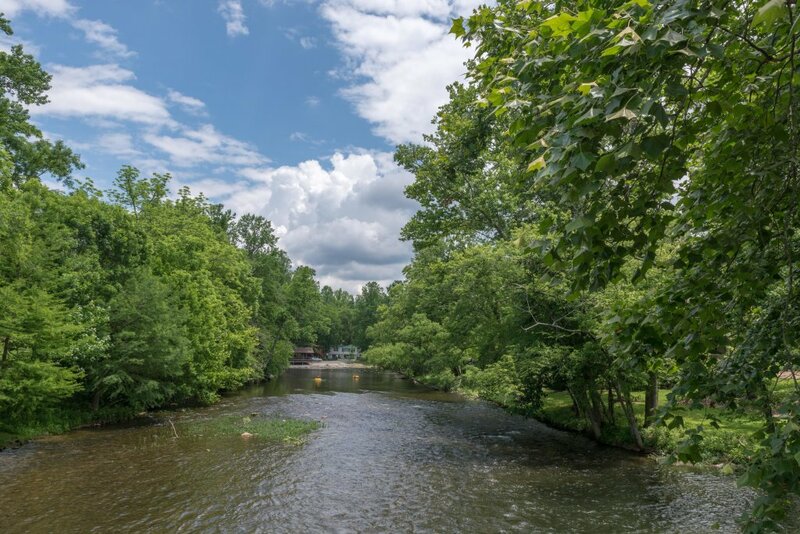 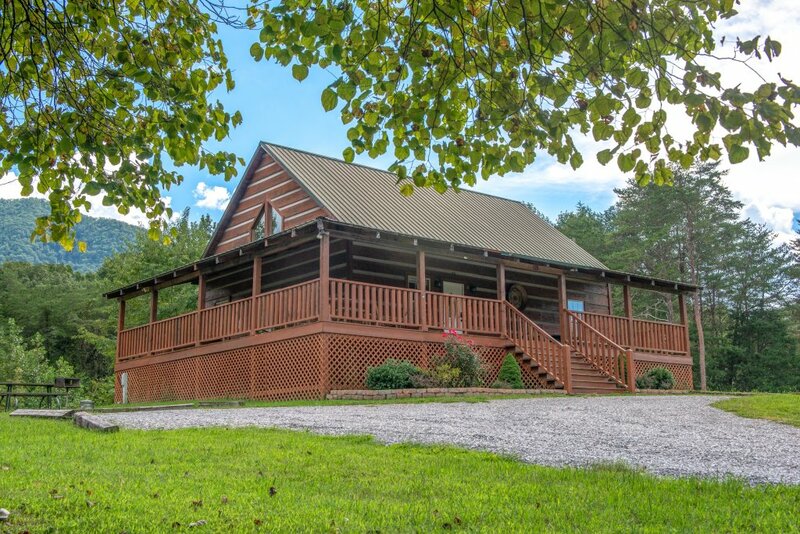 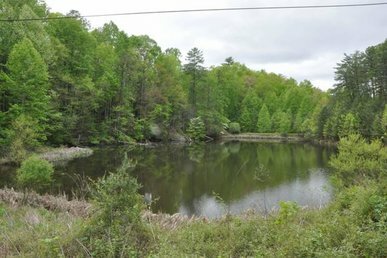 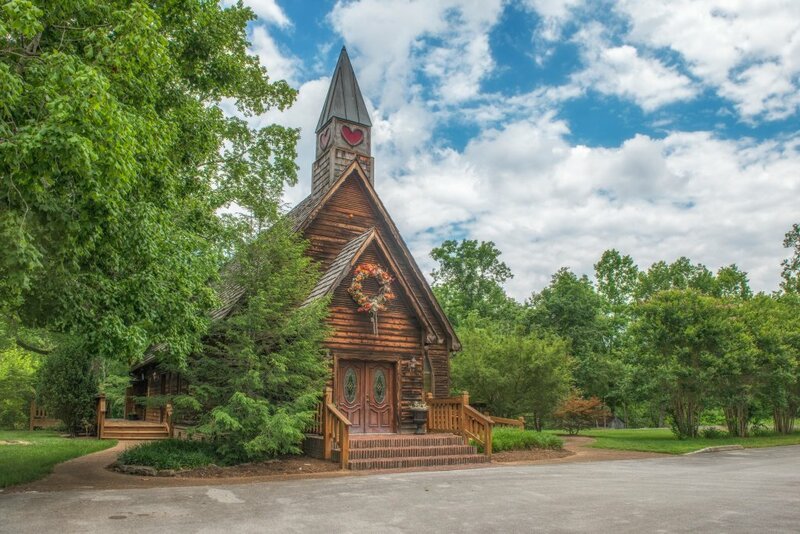 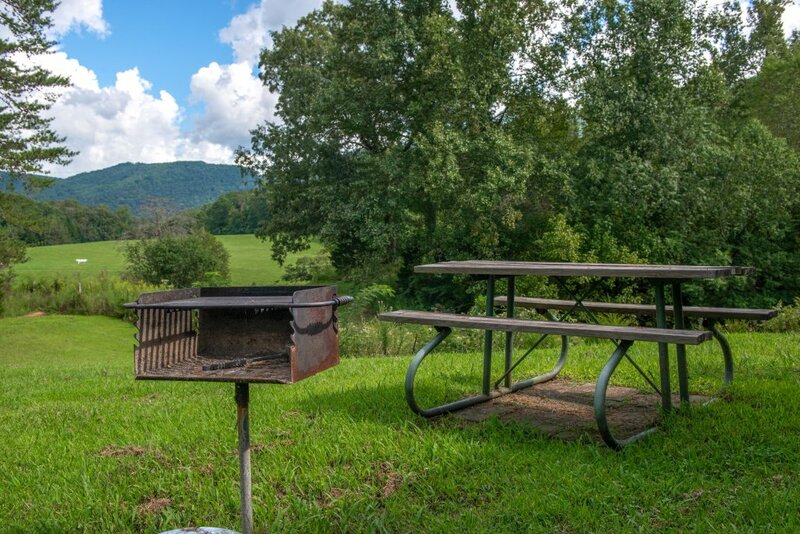 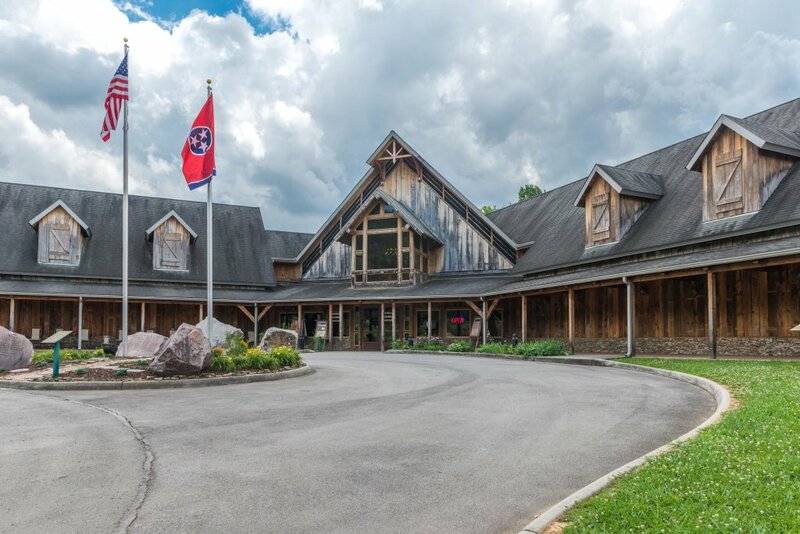 You don't need to go far from home to find something fun to do - Laurel Valley Country Club is close by, and offers complementary access to the seasonal pool and fitness room for guests of the cabin. 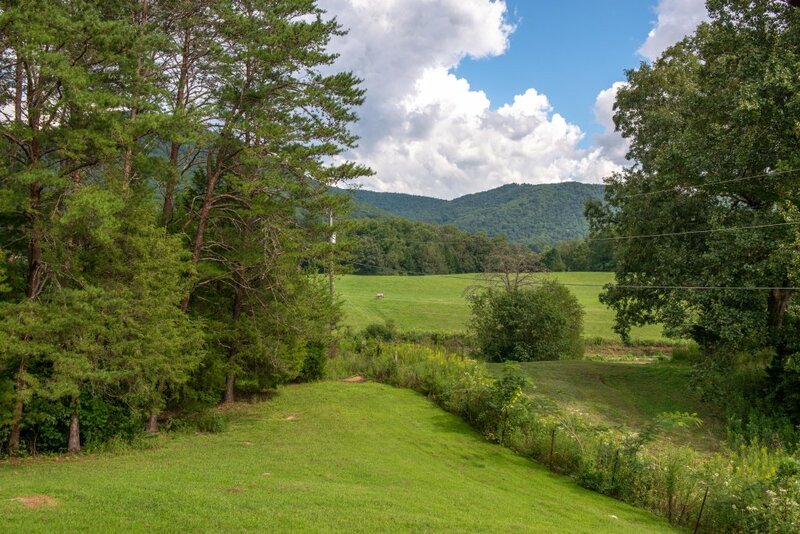 Just east, meanwhile, lies the entrance to the hiking, horseback riding, and stunning beauty of the Great Smoky Mountains National Park. 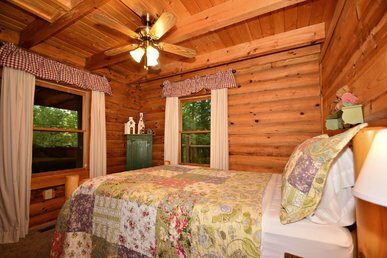 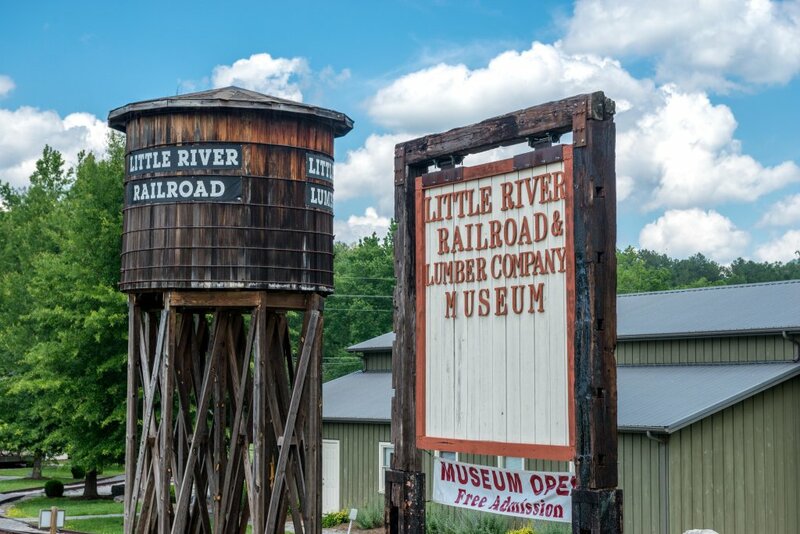 After a scenic drive, guests can enjoy the bustle of Pigeon Forge, including the rides of Dollywood and scientific exhibits of WonderWorks.